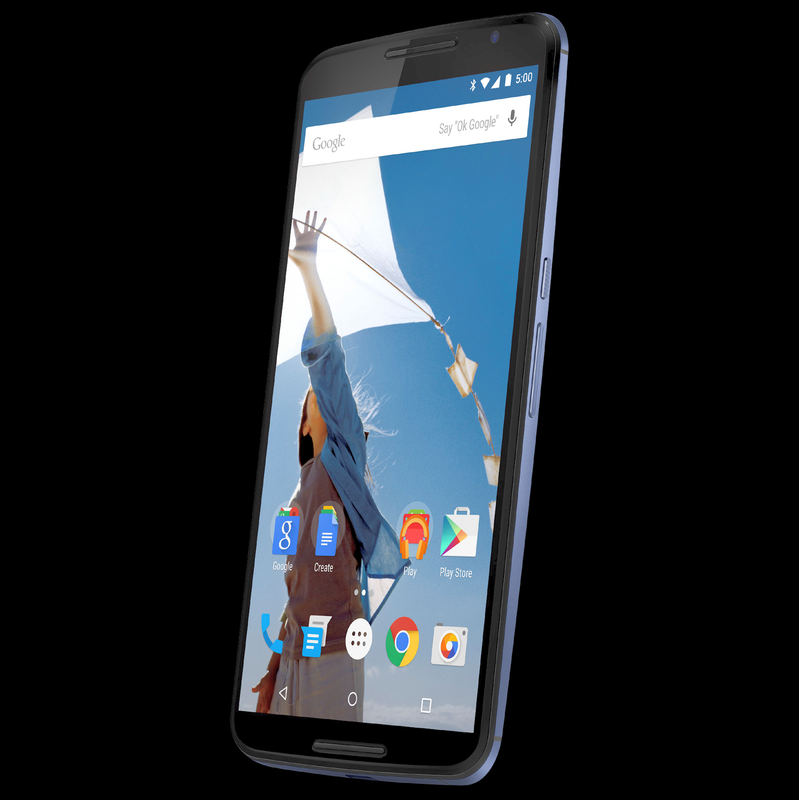 Evan Blass may be retired from leaking, but don't count him completely out yet – he just dropped the first official render we've seen of the Nexus 6. While there are a few differences here and there, this looks quite a bit like our render from late last month, especially on the hardware side of things. The primary differences between the two shots are clearly in the software – wallpaper, icon labels, and things like that. At this point there's little reason to question anything we're seeing. With a rumored announcement date of tomorrow, the behemoth Nexus 6 is coming whether we're ready or not.